This is a list of conference talks, training days and workshops I have presented and created on the subjects of social media and engagement. TALK: Are scientists switched on to the impact of social media? 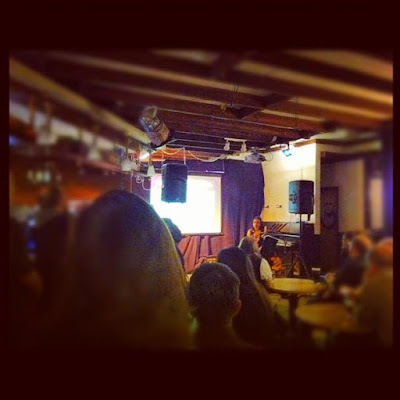 Skeptics on the Fringe August 2014: What would Crystal Healers have you Believe? Engage Conference Bristol December 2012 - Co workshop leader, 'Breaking Down the Barriers' a workshop about encouraging researchers to engage in their own professional development.